Total knee replacement is considered one of the most successful operations ever invented and is now performed over 600,000 times annually in the US. It can offer substantial pain relief and functional improvement for patients suffering from knee arthritis. 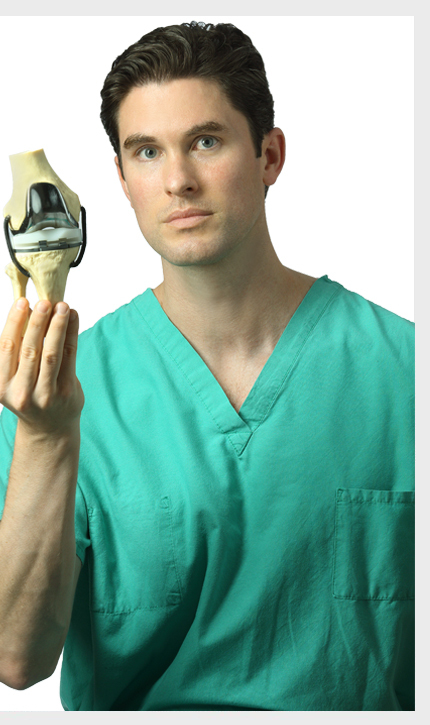 The goal of any knee replacement surgery is to relieve pain and improve function. For some patients, this may be achieved without replacing the entire knee. For some patients, in which the arthritis is confined only to one or two of the three knee compartments, replacing only the damaged compartments may be an option. While knee replacement has enjoyed tremendous success for the vast majority of patients, there remains a small percentage of implants that can fail overtime. Unfortunately, when implant failure occurs, a revision operation is often required.